Bonnata is an attractive second early maturing variety with smooth bright yellow skin. 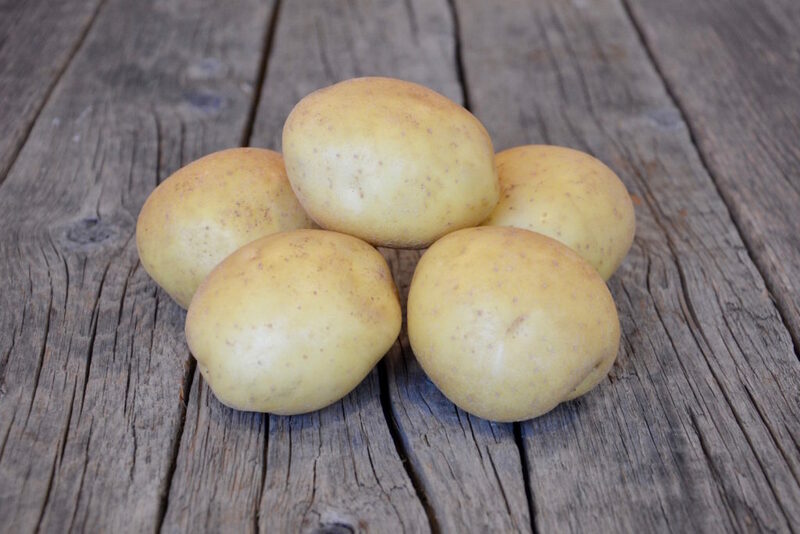 This pale yellow fleshed variety is suitable as a main crop yellow but also suitable for home fries due to its higher dry matter content. Bonnata grows well in all soil types and has good resistance to common scab and powdery scab.